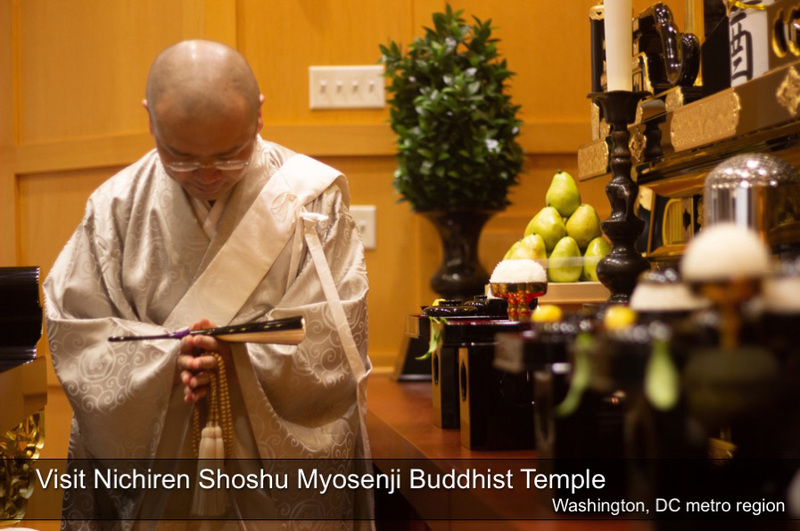 During a Nichiren Shoshu wedding, the San san kudo ceremony is conducted. 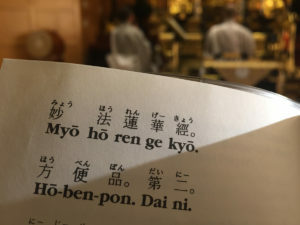 This is the traditional wedding cup exchange ceremony and signifies the exchange of vows between the bride and groom before the Gohonzon, the object of worship of Nichiren Shoshu. 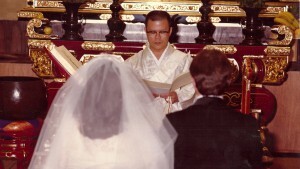 San san kudo literally means “three times equals nine.” The bride and groom alternately take sips of sake or wine from a set of three cups which have been prepared and served by the priest or a designated attendant. Taking three sips from each of the three cups symbolizes the union of body, mind and life essence in marriage. 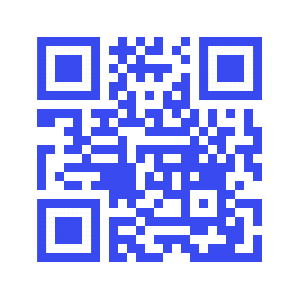 Through this wedding cup exchange ceremony, the couple vows to create the deepest kin of unity, build a happy family and together overcome all difficulties they may face in the future. 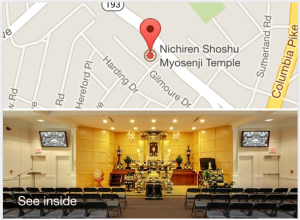 More information on the Wedding Ceremony can be found in the book, Nichiren Shoshu Ceremonies.